Try Our New Online Journal!!! Try Our New Online Database!!! 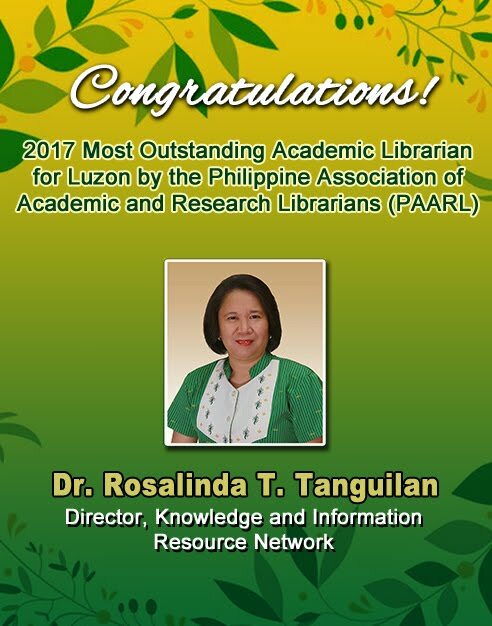 EBSCO Information Services is a worldwide leader in providing information access and management solutions through print and electronic journal subscription services, research database development and production, online access to more than 100 databases and thousands of e-journals, and e-commerce book procurement. EBSCO has served the library and business communities for more than 60 years. EBSCO Information Services' parent company, EBSCO Industries Inc., is a diversified, financially stable company with manufacturing and sales offices around the world. EBSCO's International Headquarters in Birmingham, Ala., U.S.A. provides support for all EBSCO operations. 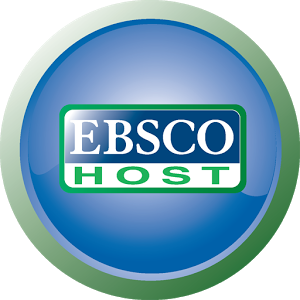 EBSCO Publishing: Unmatched content, usability and service make EBSCOhost® databases the most-used, for-fee, online information resources for tens of thousands of institutions worldwide. 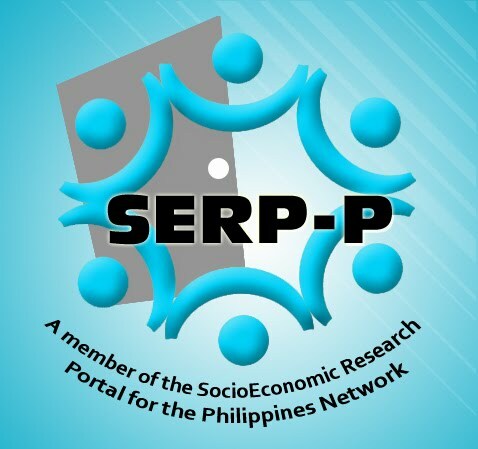 This issue highlights gross domestic product (GDP) and showcases GDP-related resources that are available on SERP-P website. Zinio is the ultimate app for magazine lovers, with digital magazines for iPad, iPhone, Android, Mac & PC. News may break elsewhere - stories live on Zinio. ZINIO offers digital magazines at the world's largest newsstand—zinio.com—and through award-winning iOS, Android, Windows and Kindle apps. Serving customers in more than 200 countries, ZINIO is the leading distributor of inspiring content from the world’s leading magazine publishers. Ask the Circulation-in-charge for assistance.